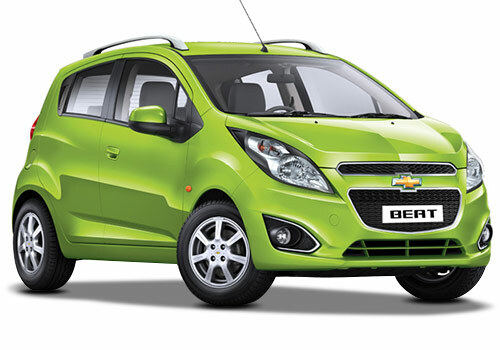 Chevrolet India is back with the “Complete Care” programme once again. The new communication for Chevrolet Complete Care is in continuity with the complete care programme launched last year. The campaign is aimed at creating confidence in the customer through “real world stories” which provide ongoing support to establish Chevrolets’ dependability and speaks volume on how Chevrolet has delivered “More than a promise” through excellent service behaviour. All the customer stories are a valid proof of how Chevrolet is consistently satisfying and making vehicle ownership experience truly valuable for all new and existing customers. The global initiative is designed to demonstrate the Chevrolet brand’s commitment to reliability, quality and value for money; re-affirming General Motors’ long-term commitment to the Indian consumers. said Jack Uppal, VP Marketing and Customer Care, General Motors. At Chevrolet, we believe having good intentions is not good enough. When you make a promise, you not only give your word, you create a ‘bond’, and that’s what we believe in. Chevrolet has also developed digital applications such as the Chevrolet Service Estimator Online tool available on the Chevrolet India website, which helps calculate periodic service costs, and the MyChevroletIndia mobile application, which helps locate & contact the nearest authorized Chevrolet service station. All these packages further improve the overall ownership experience of Chevrolet vehicles under the Chevrolet Complete Care program. What’s your opinion on this? Let us know by commenting below.